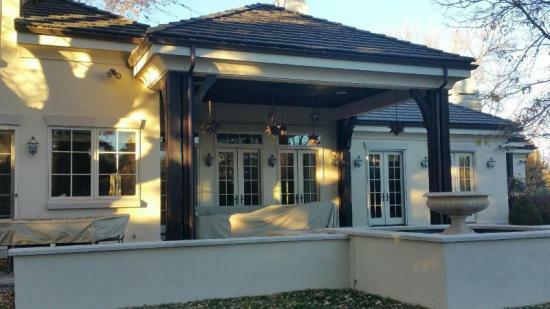 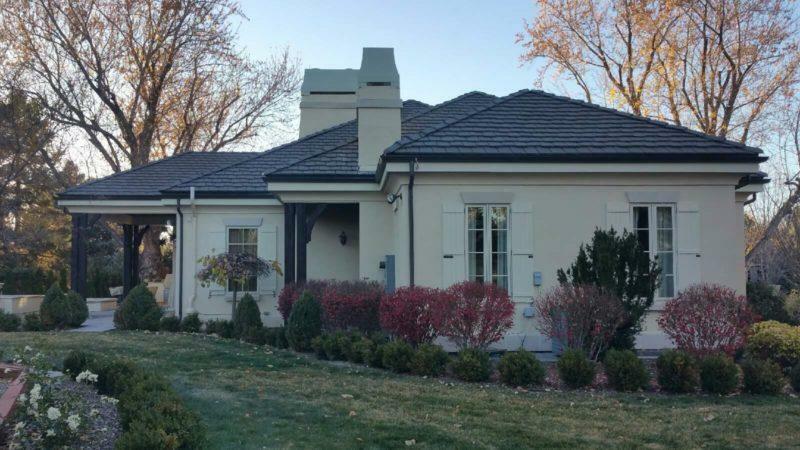 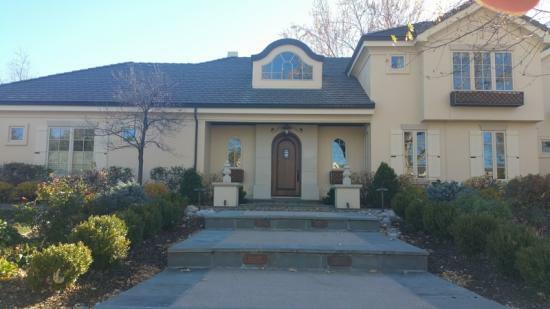 Assessment: This beautiful stucco home had numerous hairline cracks. 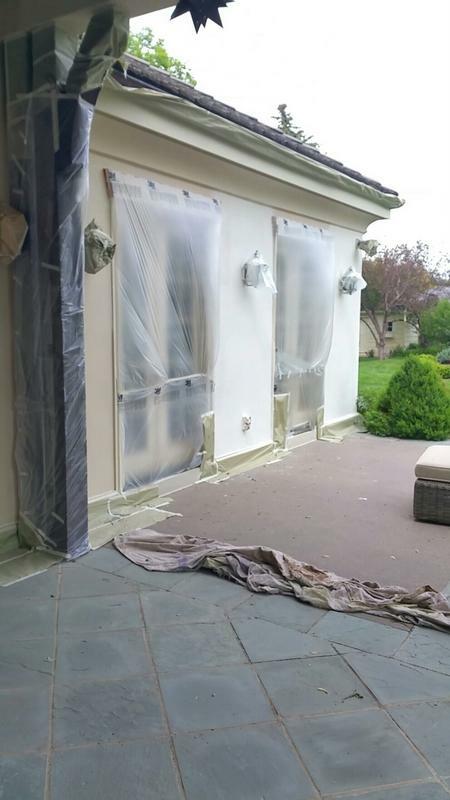 LIME noticed cracks in the stucco coming from typical water prone areas such as bases of windows where moisture will rest, shaded portions of the home where there is more water time, and beneath poorly draining flower boxes. 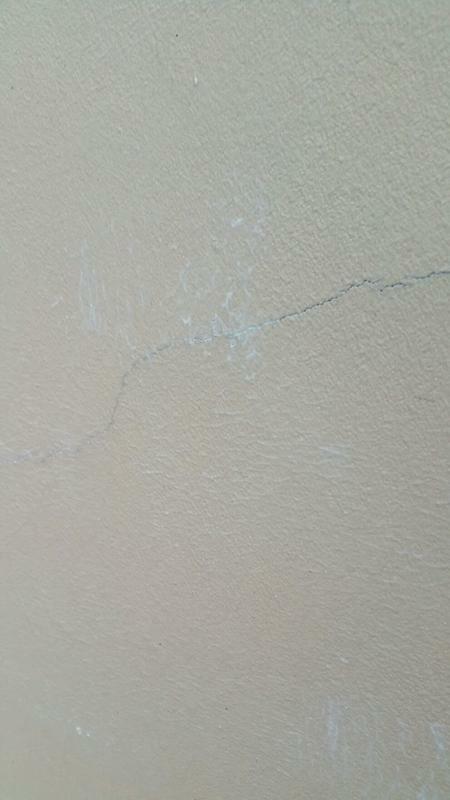 There were two areas on the home that had cracks too large to be addressed with paint and would need to be patched. This client had copper gutters throughout, so LIME diligently masked the downspouts and gutters to prevent overspray. 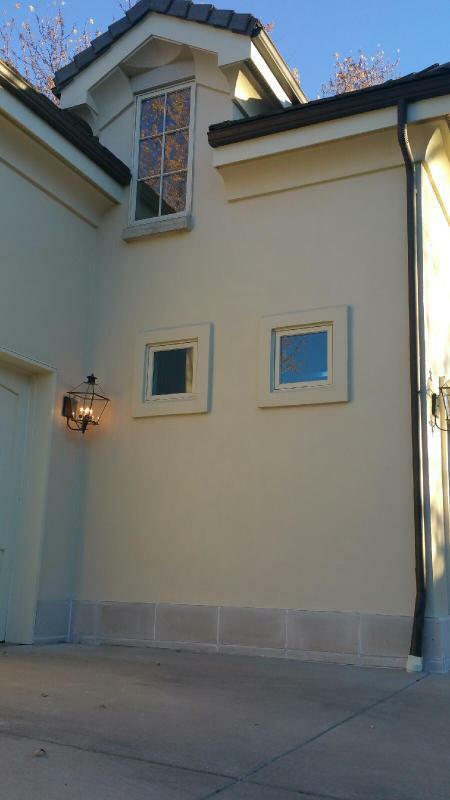 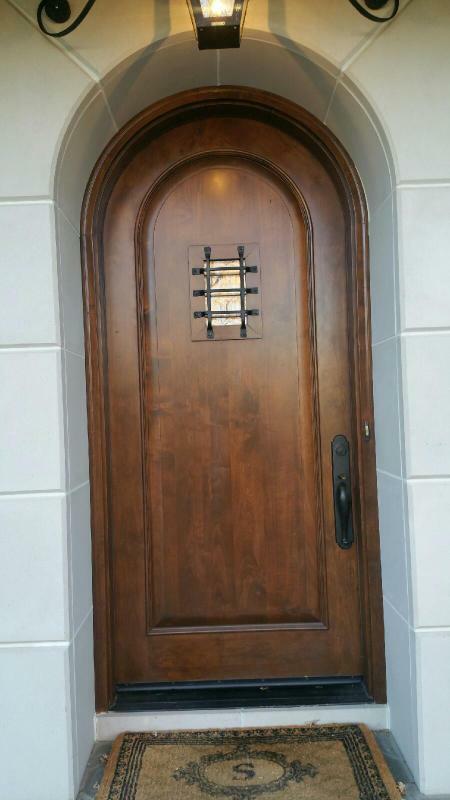 This homeowner was extremely happy with the outcome. 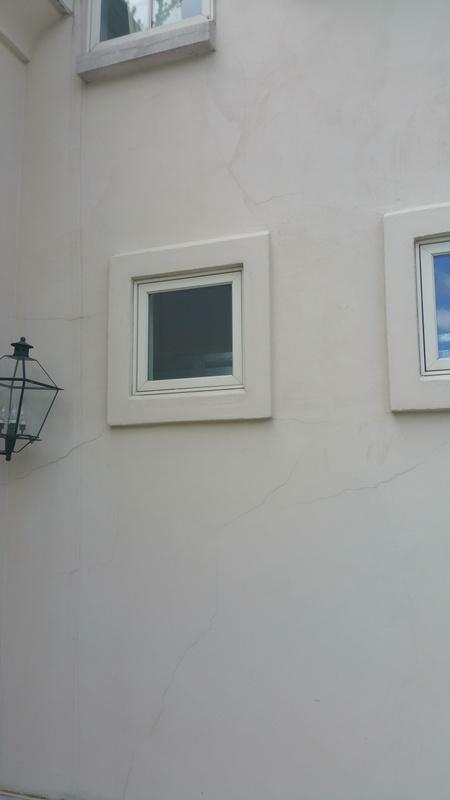 Advice: To address the hairline cracks in the stucco, LIME pre-primed the entirety of the stucco with a primer. The product used has a thickness that settles in hairline cracks and bridges the areas for a durable and aesthetic seal. 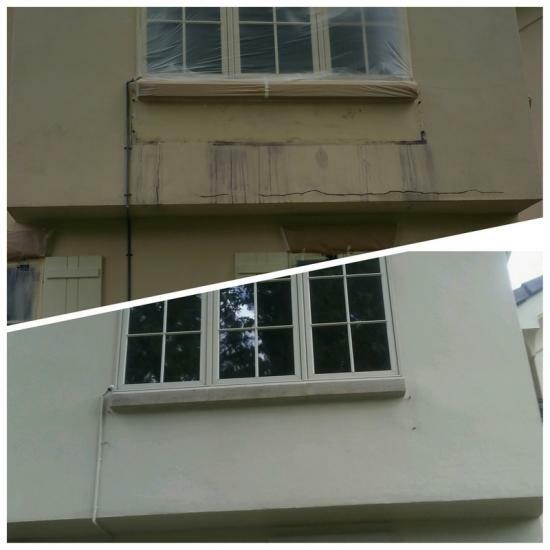 LIME then advised the client to use Duration exterior paint in a satin finish to ensure a water-resistant barrier on the home and a minor sheen that would make water bead off the substrate rather than being absorbed. 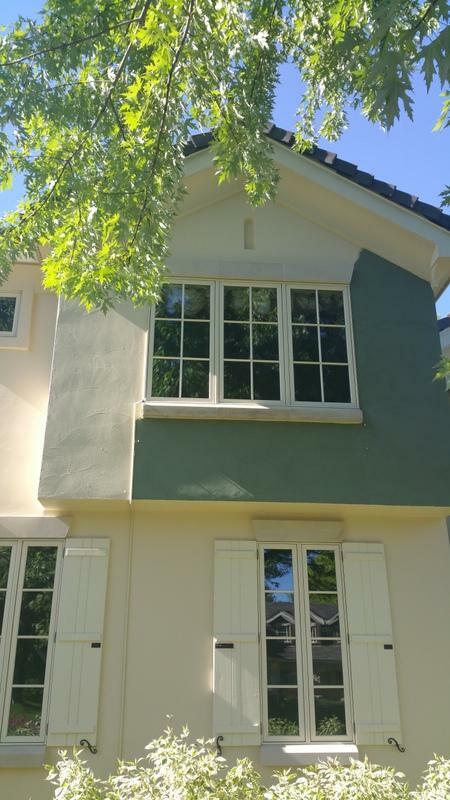 For the larger cracks, LIME’s talented stucco applicators applied a skim coat of stucco over the entirety of three sections to not only fill the cracks but also to create a new smooth surface that would no longer be noticeable.